The waves that splash up on the coast have formed fine pebbles which in turn form the famed two kilometers of Baška beach, certainly its strongest tourist trump card. However, apart from its beautiful beaches Baška is also interesting for its characteristic architecture and its many cultural and historical monuments. Baška also offers 14 marked foothpaths for mountaineers and ramblers. When setting out on this paths, in view of the temperature and physical effort involved, it is wise to take a good supply of food and drink to ensure your enjoyment is not spoiled. 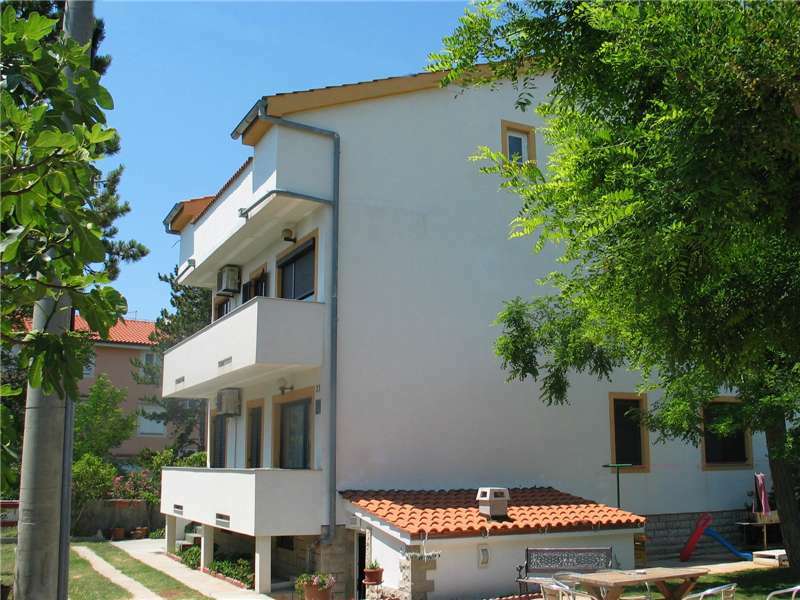 Baška - Very close to the beach, newly furnished, air-conditioned. Baška - Near the beach, with seaview, air-conditioned. 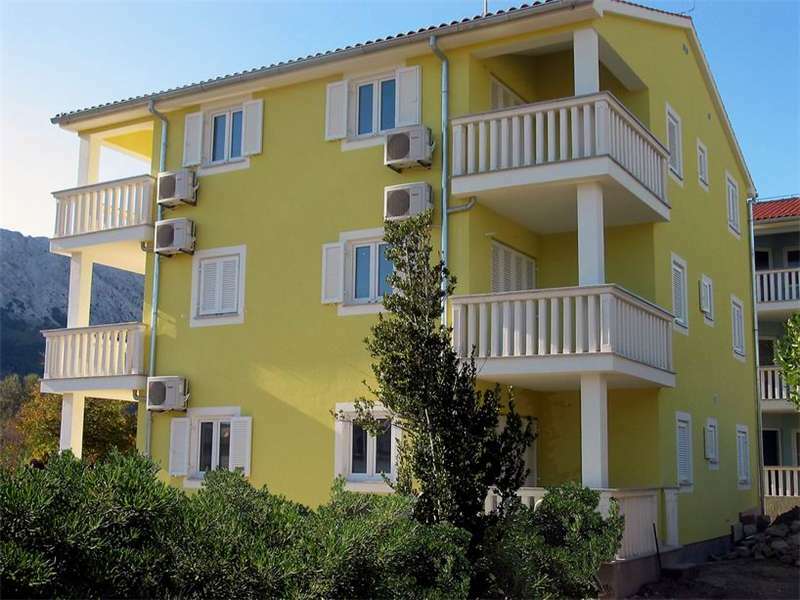 Baška - Near the beach, newly furnished, air-conditioned. 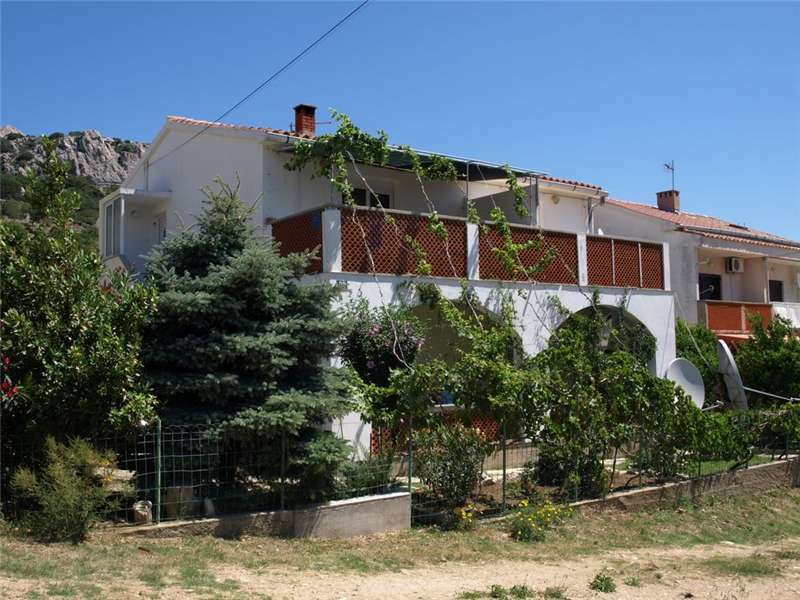 Baška - Very close to the beach, with seaview, air-conditioned. Baška - Near the beach. Baška - Newly furnished, air-conditioned. 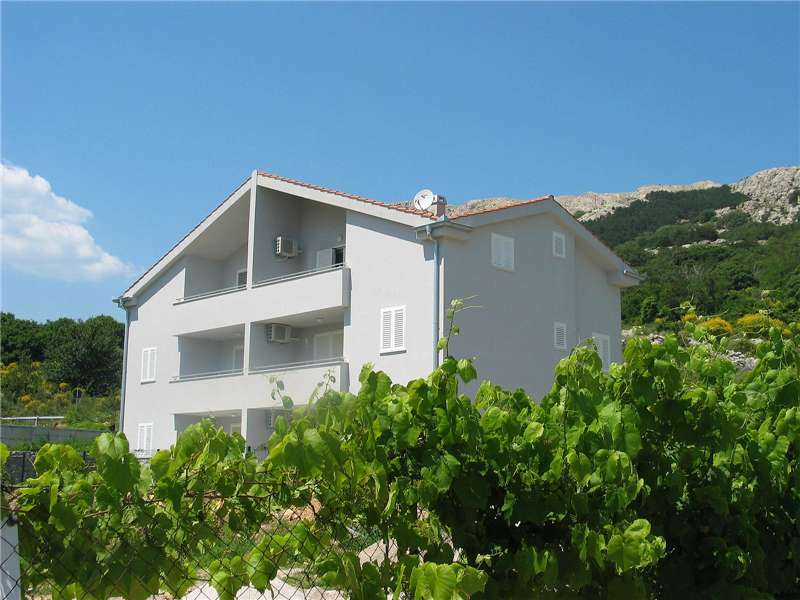 Baška - Near the beach, with seaview, newly furnished, air-conditioned. 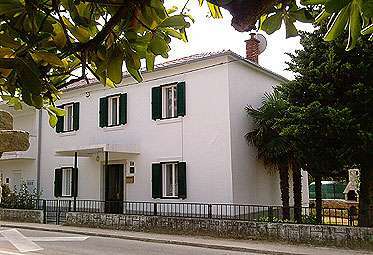 Baška - Near the beach, newly furnished, air-conditioned, peaceful location, suitable for children. 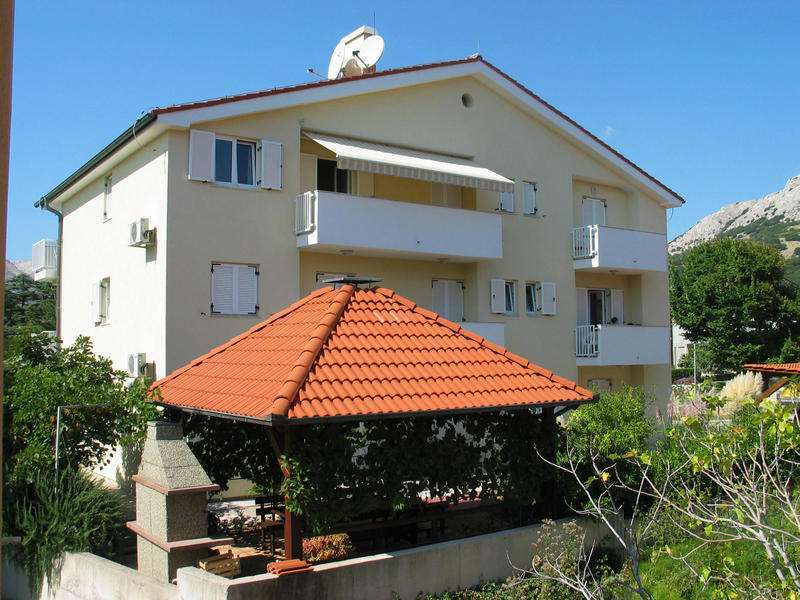 Baška - Near the beach, partial sea view, newly furnished, air-conditioned. Baška - With seaview, air-conditioned. Baška - Near the beach, with seaview, in the center, in the old town. 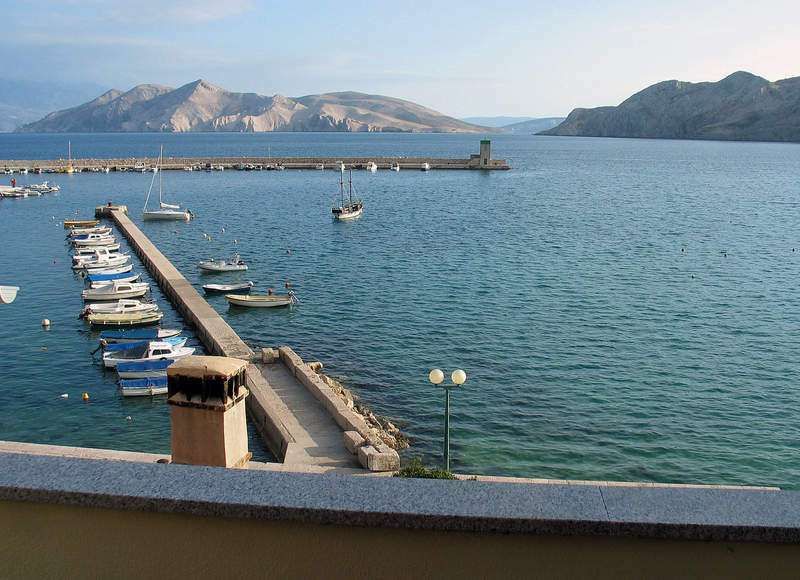 Baška - Near the beach, directly on the sea, with seaview, newly furnished, air-conditioned, peaceful location. Baška - Air-conditioned, peaceful location. 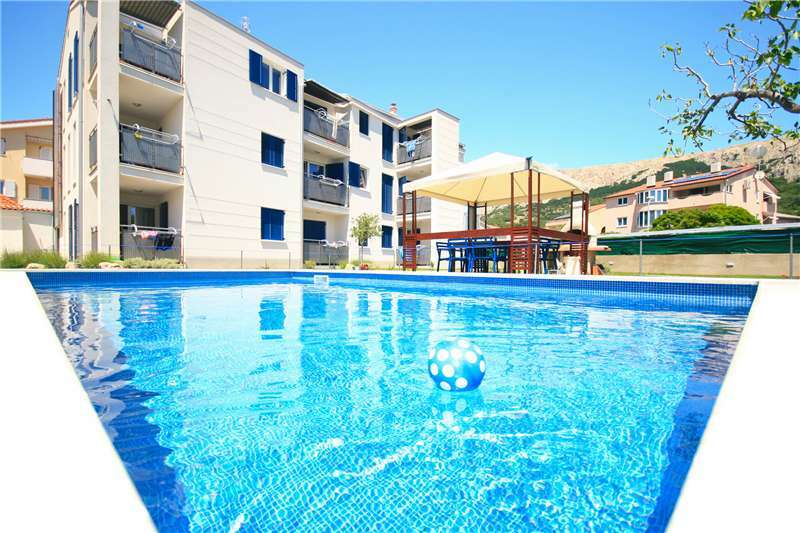 Baška - Very close to the beach, newly furnished, air-conditioned, suitable for children. Baška - Near the beach, air-conditioned, peaceful location. 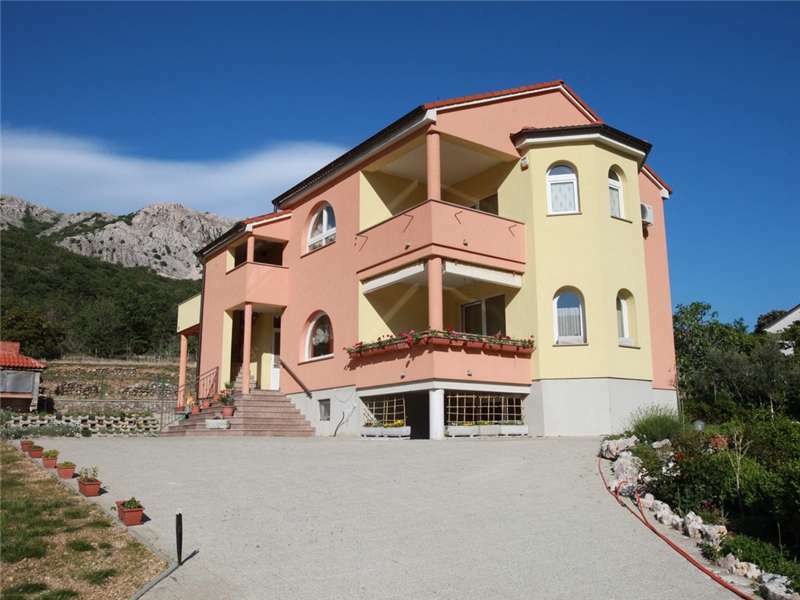 Baška - Newly furnished, air-conditioned, peaceful location, suitable for children. Baška - Near the beach, in the center. 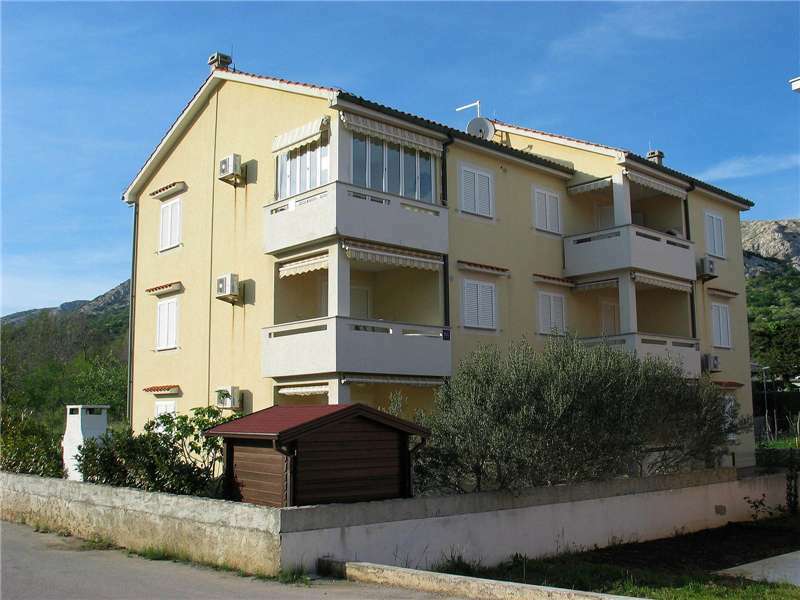 Baška - Very close to the beach, newly furnished, high-standard furnished, air-conditioned, peaceful location. 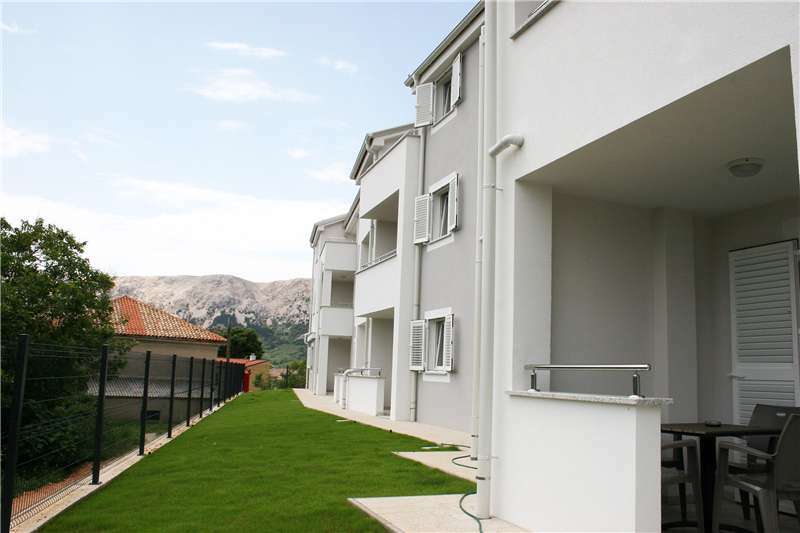 Baška - Newly furnished, air-conditioned, peaceful location, idyllic location, suitable for children. 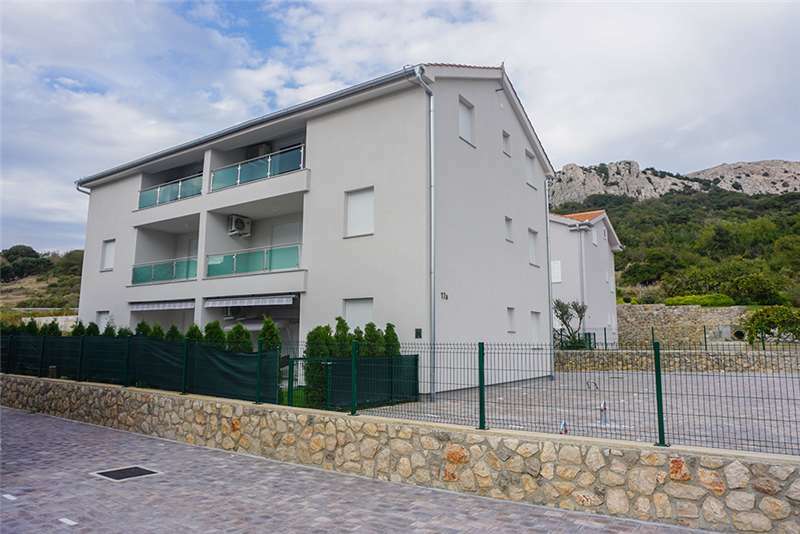 Baška - Newly furnished, air-conditioned, peaceful location. 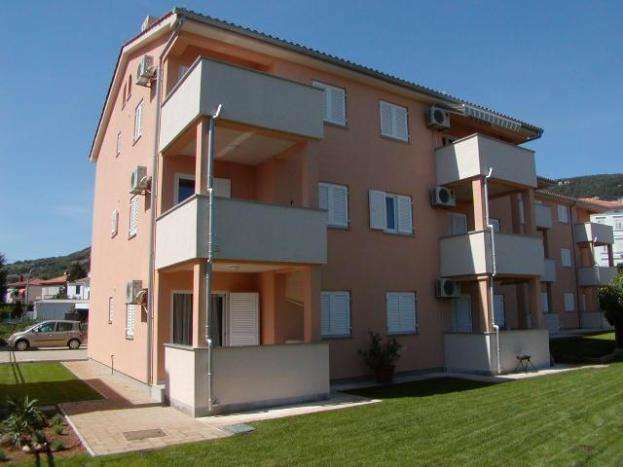 Baška - Very close to the beach, newly furnished, air-conditioned, peaceful location. 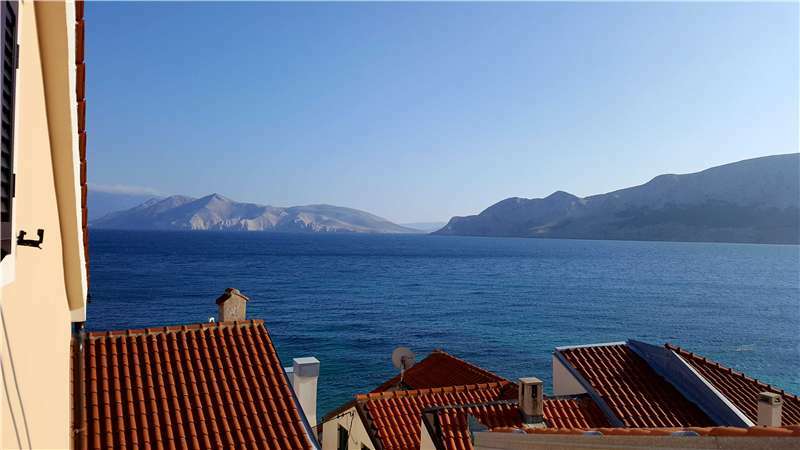 Baška - Partial sea view, newly furnished, air-conditioned, peaceful location. Baška - Near the beach, peaceful location. 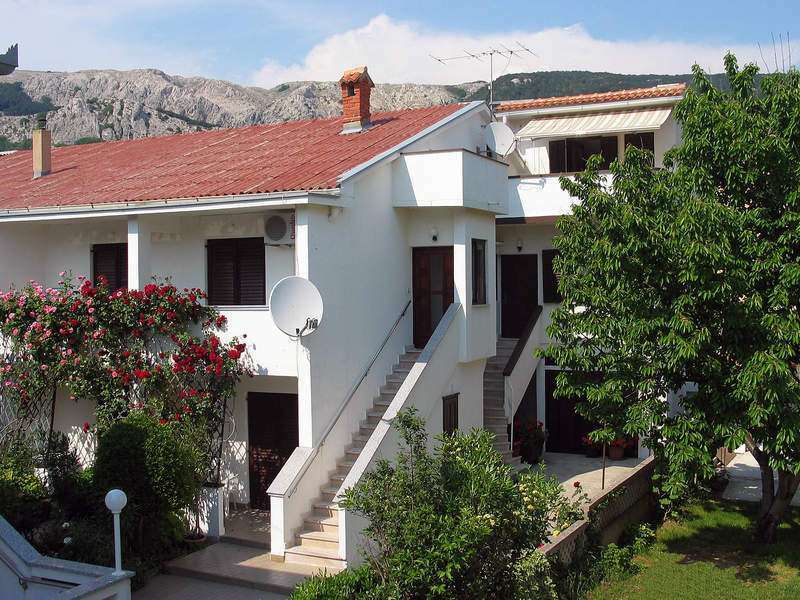 Baška - Near the beach, with seaview, newly furnished, air-conditioned, peaceful location, suitable for children. 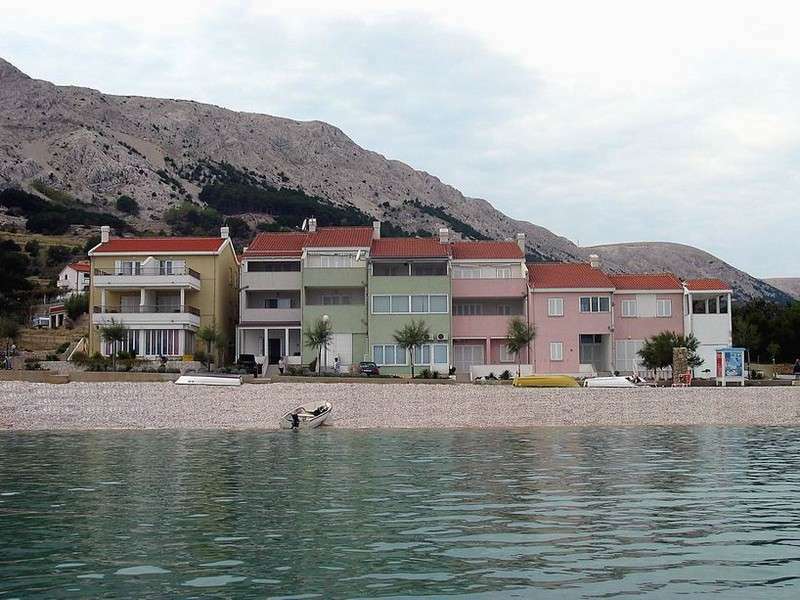 Baška - With seaview, newly furnished, air-conditioned. 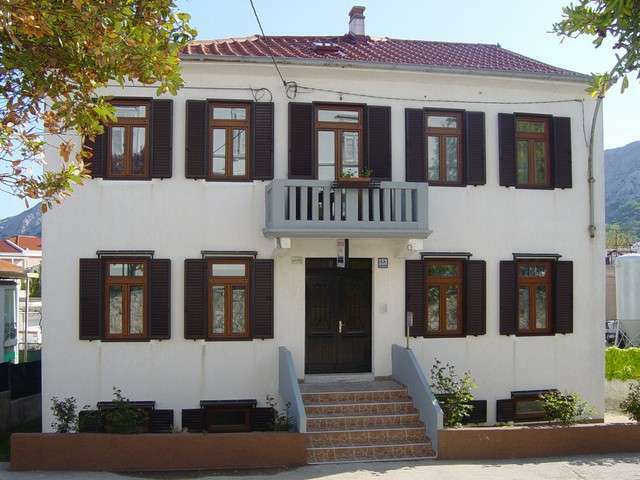 Baška - Near the beach, with seaview, newly furnished, air-conditioned, in the center. Baška - Near the beach, partial sea view, air-conditioned. Restaurant, caffee bar, hairdresser, beauty salon, wellness and spa center, souvenir shop, shop, tennis grounds, boats renting, water sports ( renting canu...), suitable for surfing, diving school, sailing school, bycicle renting, motorcycle renting, table tennis, parasol and deckchairs renting, boat excursions, water slide, acquarium.